Excellent floorcraft on a wonderful large parquet dance floor. Clear four speaker 'surround sound' system. 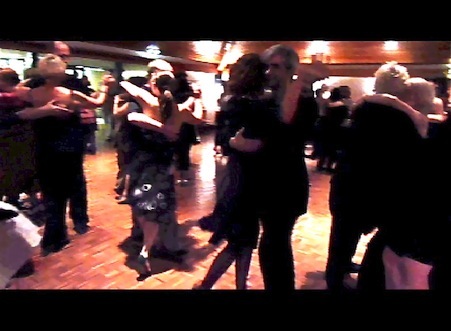 Tango etiquette practiced including the cabaceo.